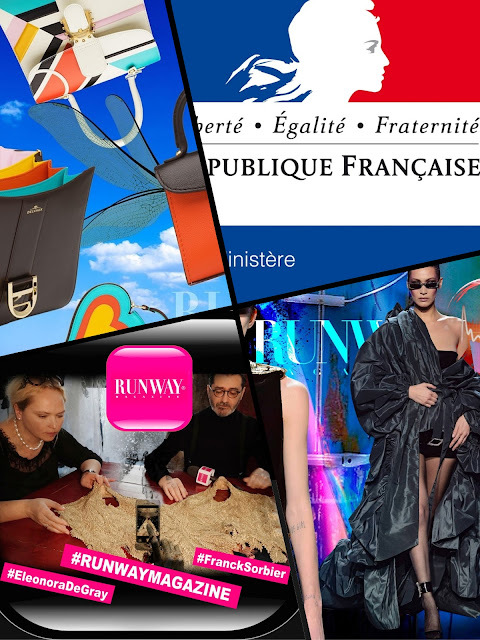 IMAGE, FASHION and MARKETING MIX. 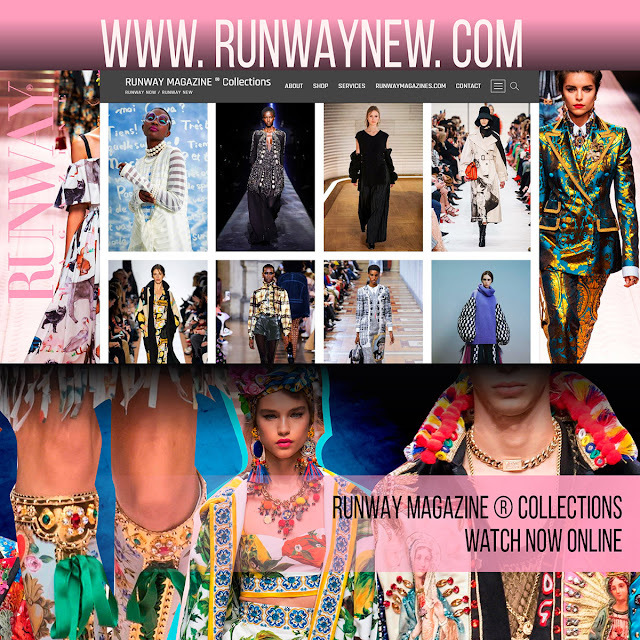 Watch latest collections from runways all over the world. 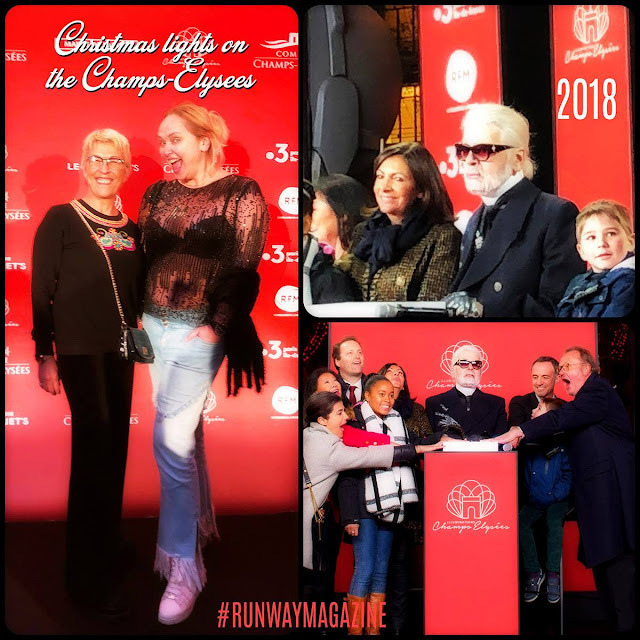 Karl Lagerfeld – February 19 – the day he left. This day is that day when everything is stopped. It’s not about fashion, it’s not about genius who died at age 85, it’s the day when era of fashion, era of 50 years of Haute Couture and excellence has finished. These are not just big words. Karl Lagerfeld represented not just fashion, he was not just King or Icon of fashion world. He was genius, who represented excellence, who left immense legacy of savoir-faire. 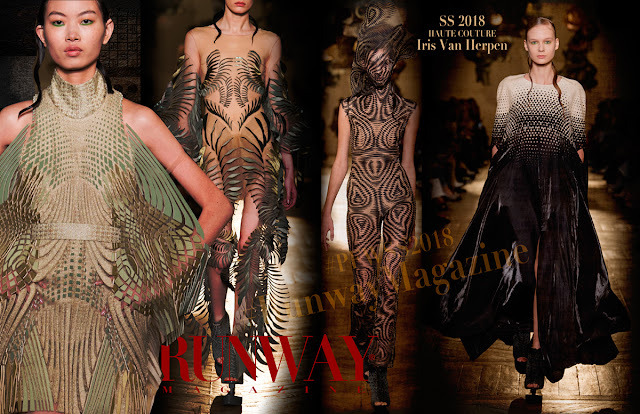 I, Eleonora de Gray, Editor-in-Chief of Runway Magazine, refused to publish collections of last season of Ready-to-Wear Spring Summer 2019, presented in Paris in September 2019. 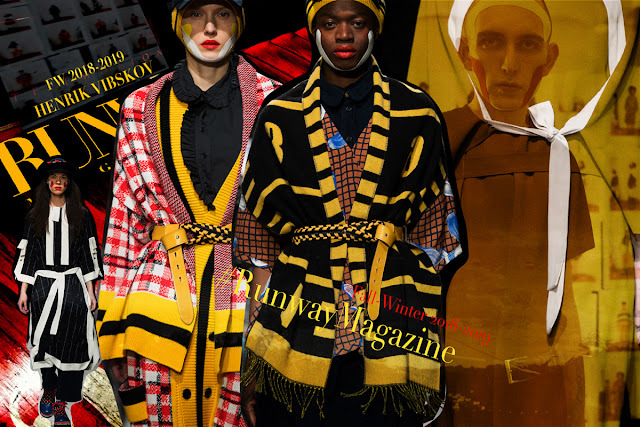 Talentless, incompetent, so-called “artistic directors” of big houses like Louis Vuitton, Dior or Balmain presented copies, only copies of talented designers. Even for not professional public it was so recognizable. Unable to create, lacking simple knowledge about what being creative means, these big houses officially opened “Era of Zara”. Zara is the first mass-market clothes brand, who shamelessly for years took designs of great designers and reproduced them “cheap”. Today these big houses go for cheap copying and make it “expensive”. That is how new era of copy began. 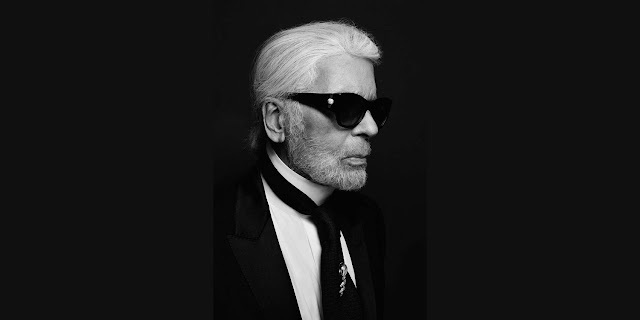 That is why it was so important to have Karl Lagerfeld with us, as an opposing force – great creative force, who was no less than one of the most productive genius in this world, a fountain of creativity. That is why it is such great loss today. Yes, I’m concerned, like many others, who met Karl Lagerfeld, and who had an enormous impact on the life. It was “before and after”. 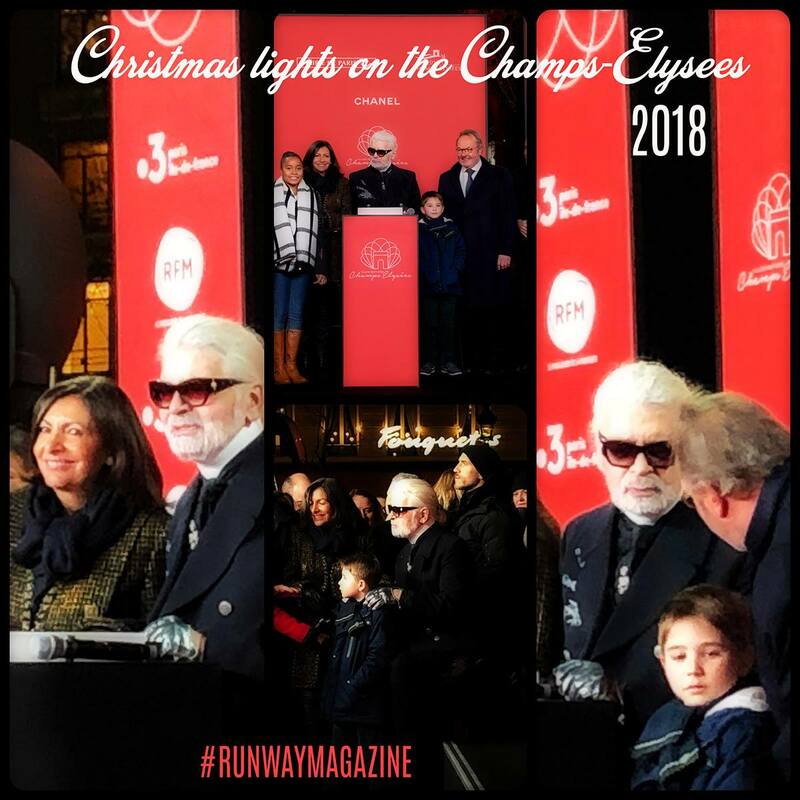 Karl Lagerfeld was not just the great man, he was also one of the most kind and generous men known to me, who was the first one who kindly gave his hand not only to me but to many young companies and talented people. It was an imminence impact on my life and existence of Runway Magazine, when Karl Lagerfeld kindly accepted my invitation and came to our party in WHSmith in Paris on rue Rivoli, in July 2013. 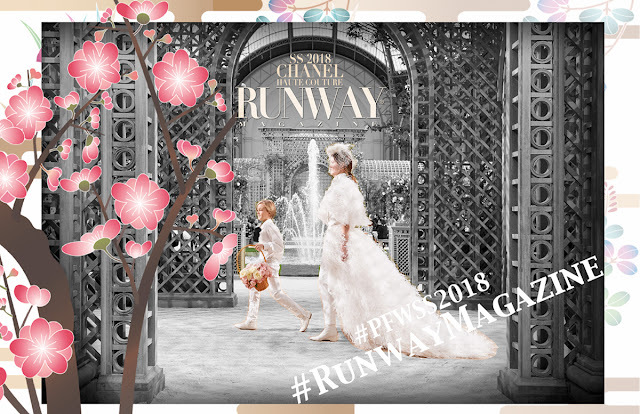 He came, he gave his support, he gave his images because he liked what we do, we liked our quality and creative work we showed in Runway Magazine. Who was this genius, who changed this world. Karl Lagerfeld was born in 10 September 1933. He is known as the creative director of house Chanel, who he took and saved from peril in 1983. Karl said that at that time “Chanel was like sleeping beauty in enchanted forest…. and She was snoring”. He was also creative director of the Italian fashion house Fendi, and his own eponymous fashion label. 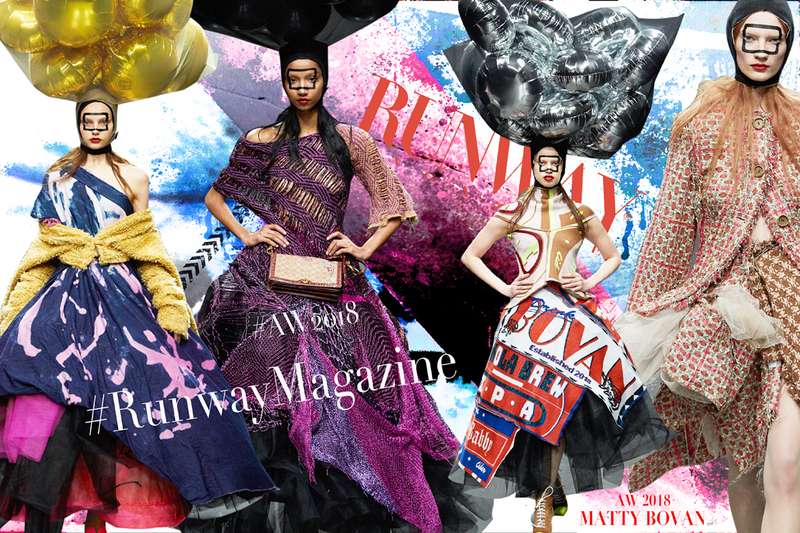 Over the decades, he collaborated on a variety of fashion and art-related projects. In 1963, he began designing for Tiziani, a Roman couture house founded that year by Evan Richards of Jacksboro, Texas. 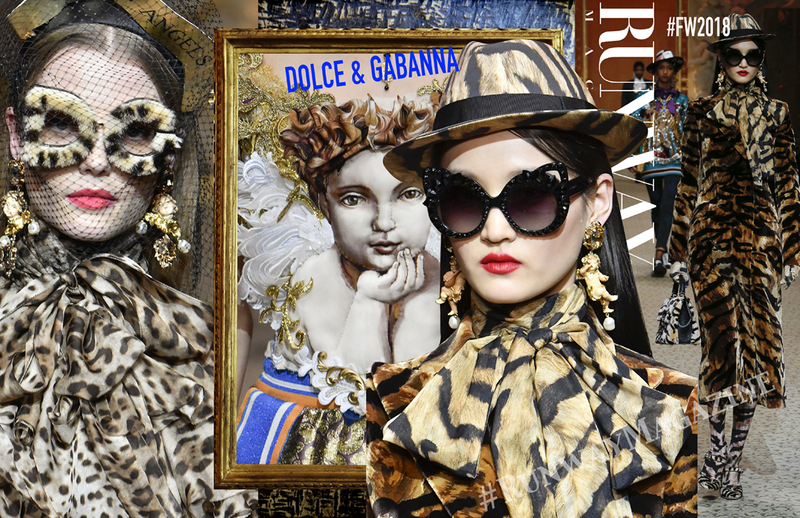 It began as couture and then branched out into ready-to-wear, bearing the label “Tiziani-Roma—Made in England.” Lagerfeld and Richards sketched the first collection in 1963 together. Lagerfeld designed for the company until 1969. Elizabeth Taylor was a fan of the label; she referred to Evan as Evan Tiziani, which was, of course, not his family name, and began wearing the outfits in August 1966. 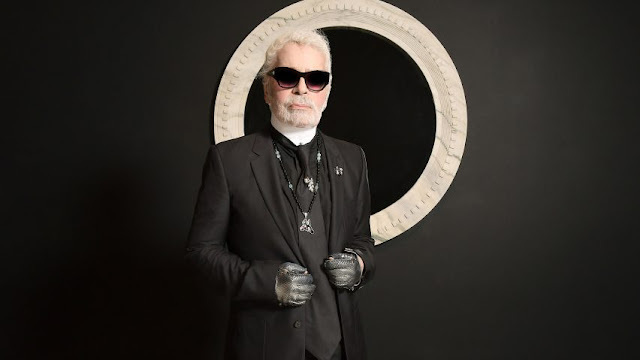 Gina Lollobrigida, Doris Duke, and Princess Marcella Borghese were also customers while Lagerfeld was designing the line. 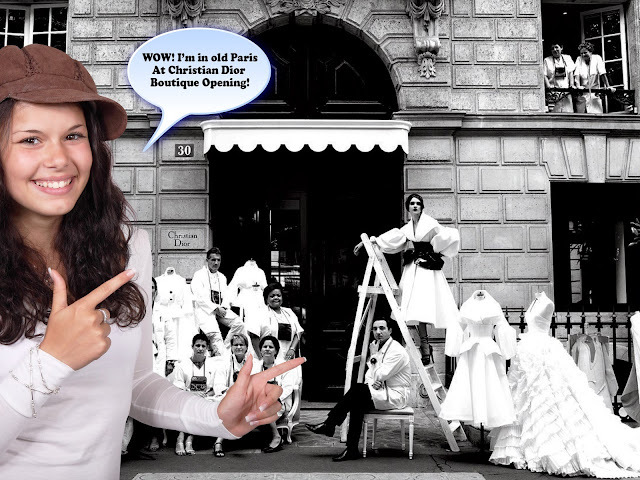 Karl Lagerfeld began to freelance for French fashion house Chloé in 1964, at first designing a few pieces each season. As more and more pieces were incorporated, he soon designed the entire collection. 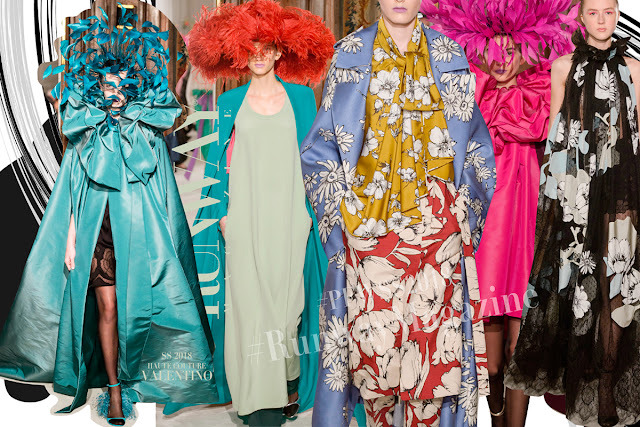 In 1970, he also began a brief design collaboration with Roman haute-couture house Curiel. 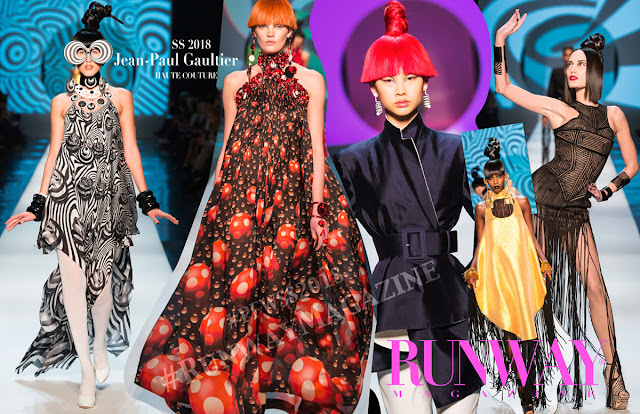 Lagerfeld’s first collection there was described as having a “drippy drapey elegance” designed for a “1930s cinema queen.” The Curiel mannequins all wore identical short-cropped blonde wigs. 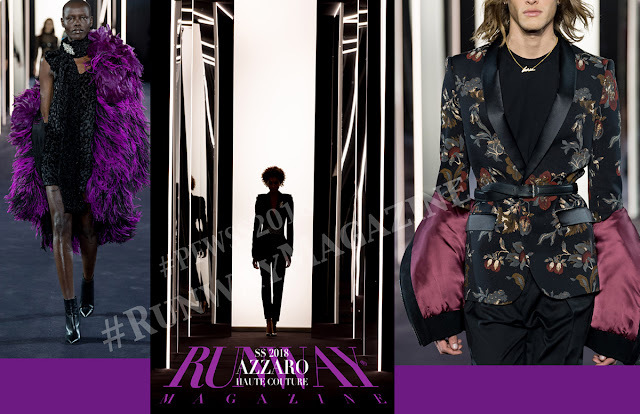 He also showed black velvet shorts, worn under a black velvet ankle-length cape. Here it is recognizeble style of Karl Lagerfeld. His Chloé collection for spring 1973 (shown in October 1972) garnered headlines for offering something both “high fashion and high camp.” He showed loose Spencer jackets and printed silk shirt-jackets. He designed something he called a “surprise” skirt, which was in an ankle-length, pleated silk, so loose that it hid the fact it was actually pants. In 1983 Karl Lagerfeld became creative director of Chanel fashion house. It was he who integrated the interlocked “CC” monograph of Coco Chanel into a style pattern for the House of Chanel. In 2002, Karl Lagerfeld asked Renzo Rosso, the founder of Diesel, to collaborate with him on a special denim collection for the Lagerfeld Gallery. Rosso said: “I am honored to have met this fashion icon of our time. 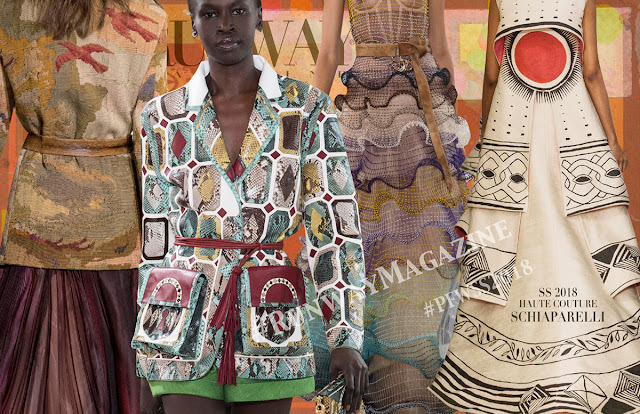 Karl represents creativity, tradition and challenge”. He collaborated with H&M, which, on 12 November 2004, offered a limited range of Lagerfeld clothes for men and women, in certain outlets. From 2004 until 2017 Karl Lagerfeld collaborated with many brands for capsule collections like Melissa (shoes), H&M in 2016 and many others. 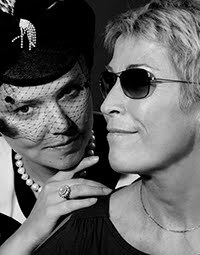 Karl Lagerfeld was also a photographer. He produced series of photos of models and celebrities. 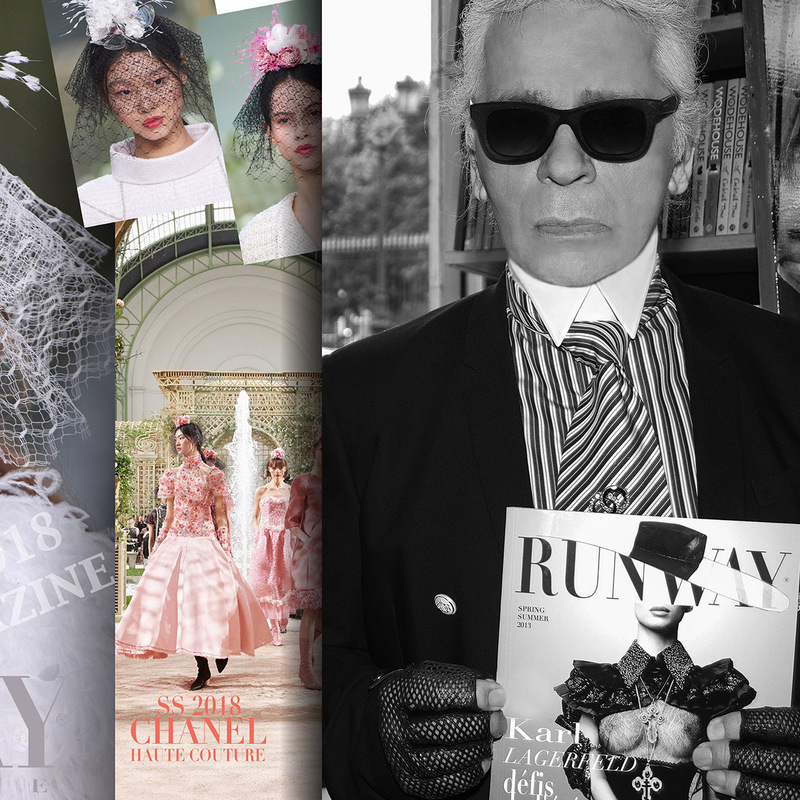 He photographed every collection and created catalogs. 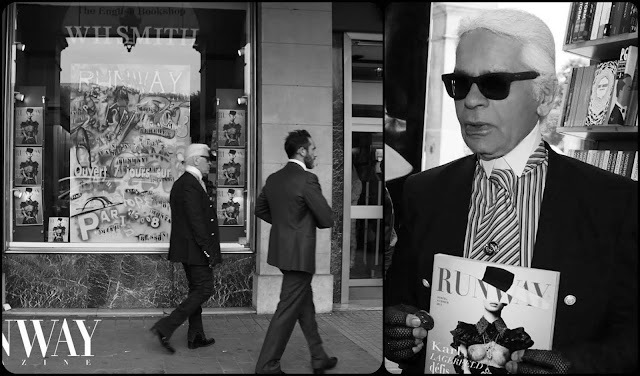 Runway Magazine several times published selection of Karl Lagerfeld photos. He was also philosopher… he was genius. His famous quotes, like the most precious pearls, known today almost to everyone. Merci Karl pour votre talent unique. 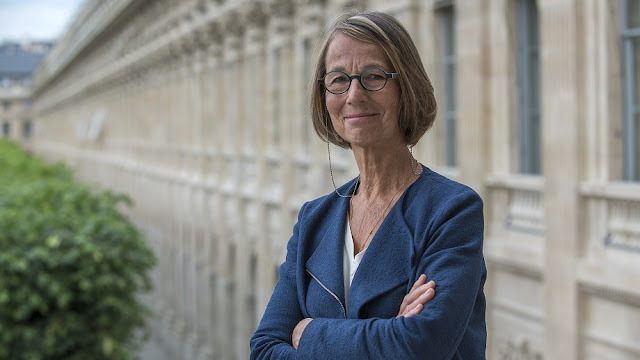 Merci de nous laisser cet immense héritage de savoir-faire, d’excellence. Merci pour vos mots durant notre récent échange. Aujourd’hui nous vous pleurons, nous n’arrivons pas à respirer… Mais nous savons que vous êtes là. The Urban Legend of St Louis, Missouri is a story of great friendship, great love story. Two flags American and French present great marriage of Captain America and Marianne – symbols of strength, protection, humanity, liberty and reason. Be part of this great love story. LOCAL AMBITION is a modeling reality series like no other! It combines elements of reality shows and soap operas to create one of the most unique viewing experiences you’ve ever seen. Eleven women have been chosen as contestants in the country’s newest reality modeling competition – LOCAL AMBITION. The cast thinks that posing is the only thing they have to worry about – but they’re wrong. Alliances will be formed; rivalries will develop; and the cast will have to question who they can trust. Last year’s winner, Nikki Serenity, has returned to Local Ambition to serve as the show’s host, but not everyone is happy to see her. Chelsi, her former cast mate, has come back and feels that she is “The Face of LOCAL AMBITION” and deserves to be the host more than Nikki – and she’s willing to do whatever it takes to get what she wants. 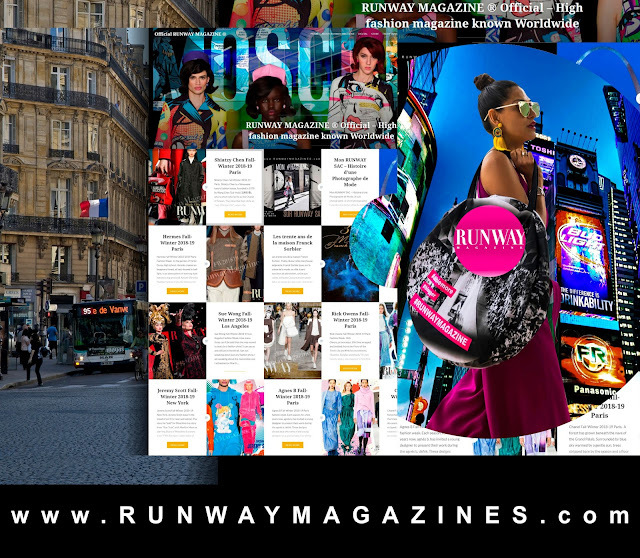 RUNWAY MAGAZINE girl – Jaclyn keeps her position strong and has everything to win this time. 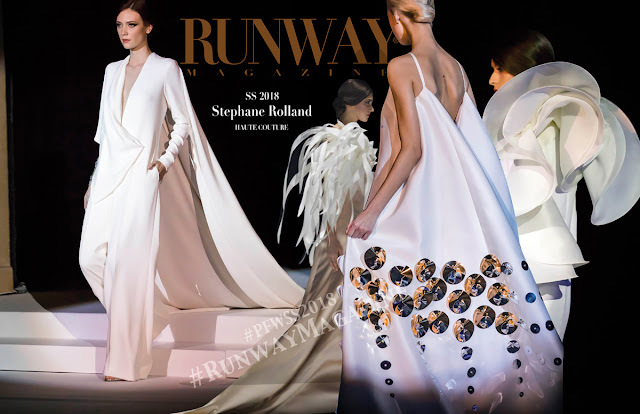 She has become a spokesmodel for Runway Magazine and is doing whatever she can to show the world what she’s made of. Stay tuned and watch new exiting episodes and how story unfolds for young models in St Louis, Missouri. Jaclyn is a determined career woman who gets what she wants – at any cost. She has accomplished a lot in her life. Jaclyn is a gold medalist figure skater, she’s been skating for 26 years. At 28 years old, Jaclyn is married, owns her own home decor business and event planning company, has a college degree, and a black belt in taekwondo. Despite all of these accomplishments and milestones, Jaclyn wanted something more. LOCAL AMBITION seemed like the obvious next step for her. She showed up in January – exuding confidence. The producers were impressed with how she carried herself and she received one of the prestigious eleven cast member spots. She’s not here to make friends – she’s here to win. Jaclyn has a unique way of dealing with her cast mates and navigating through the competition. Everyone wants to do their best, but to Jaclyn, there’s a lot more to it than that. Building alliances with the right cast members can go a long way in helping someone succeed on Local Ambition. That’s why Jaclyn has “befriended” the show’s resident snitch – Justine. Justine writes down everything she can about everyone in her little red book. She takes this information and reports back to Jaclyn. If you’re going to compete, you need to know as much about your competition as you can. Jaclyn has a plan to win this year’s season of Local Ambition and she isn’t going to let anyone stand in her way. 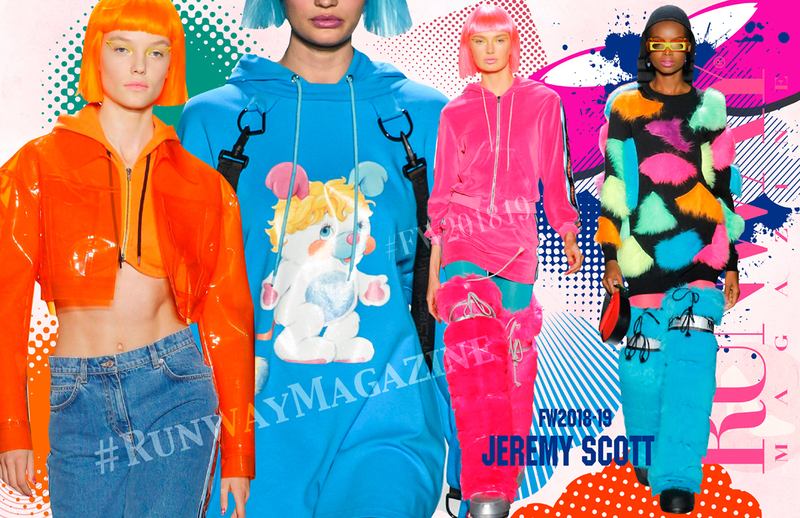 RUNWAY Hoodie Jaclyn is wearing at the show – is a special hoodie created for her… and for the girls like her. Want to have one? Get yourself American-French hoodie here! 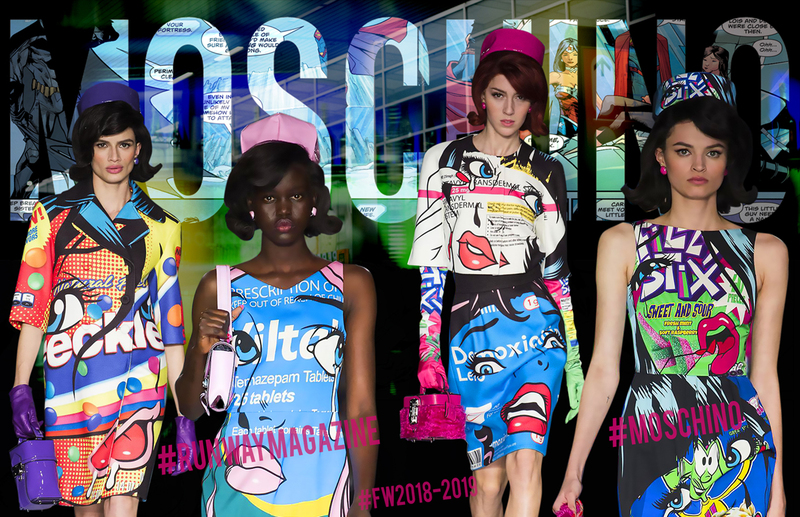 Ready-to-wear Fall-Winter 2018-2019 was one of the most exciting season shown for the past 5 years. 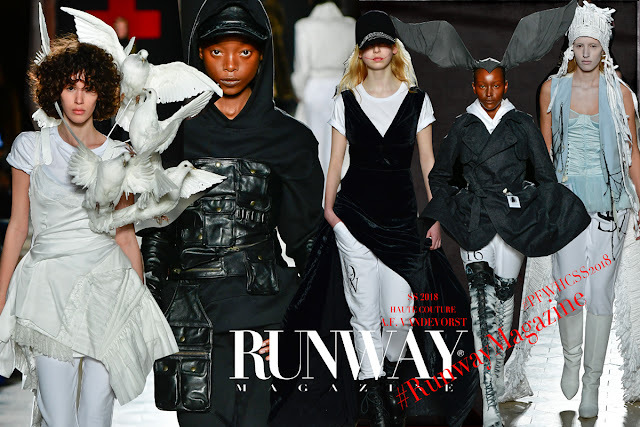 Designers from New York, Milan and Paris brought on the runways the amazing shows with Formula 1 sport cars, robots, cartoons. 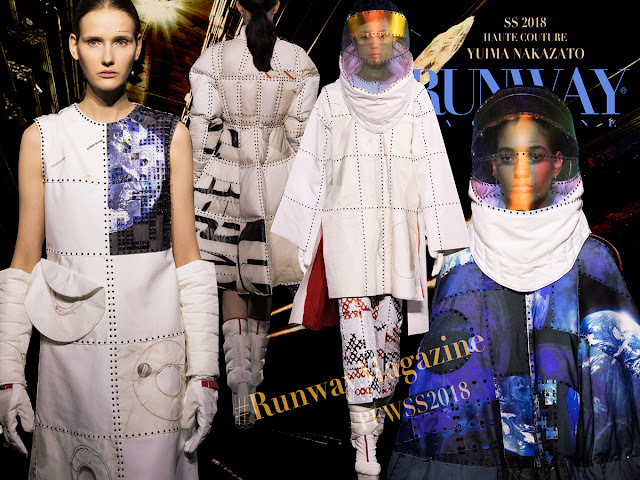 See more exciting looks of Fall-Winter 2018-2019 collections from Paris, New York and Milan Fashion Week at www.RUNWAYMAGAZINES.com. Le ministère de la Culture lance un appel à projets afin de soutenir les jeunes créateurs de mode dans le développement de leurs entreprises et pour accompagner leurs premiers investissements. Il est doté de 300 000 euros. Ce nouveau dispositif sera ancré dans le réseau d’accompagnement existant dédié aux jeunes créateurs de mode. Il prend place dans un paysage de financements directs et indirects sans se substituer à d’autres dispositifs. Sa vocation est de soutenir le développement d’entreprises entre leur 3ème et leur 5ème année d’existence. L’appel à projets s’adresse aux créateurs de mode ayant constitué juridiquement une entreprise depuis 2 ans et jusqu’à 5 ans et qui souhaitent développer une marque de mode (incluant vêtement et accessoires). Cet appel à projets a été créé pour soutenir les jeunes créateurs de mode dans le développement économique et créatif de leur entreprise, au stade de la présentation de leurs collections et/ou produits. Les dépenses éligibles viseront la présentation (physique ou virtuelle) des collections. Le ministère de la Culture souhaite, à travers cet appel à projets, encourager la numérisation des modèles économiques et privilégier les projets qui intègreront les nouvelles pratiques numériques. de la pertinence du projet d’investissement dans le développement de la marque. Un comité consultatif participera à l’évaluation des dossiers avant annonce des résultats. Le comité est présidé par la directrice générale de la création artistique ou son représentant. La présidente ne prend pas part au vote. Les représentants du département des artistes et des professions de la direction générale de la création artistique participent aux séances du comité sans prendre part au vote. Ils sont rapporteurs des demandes d’aide devant le comité. 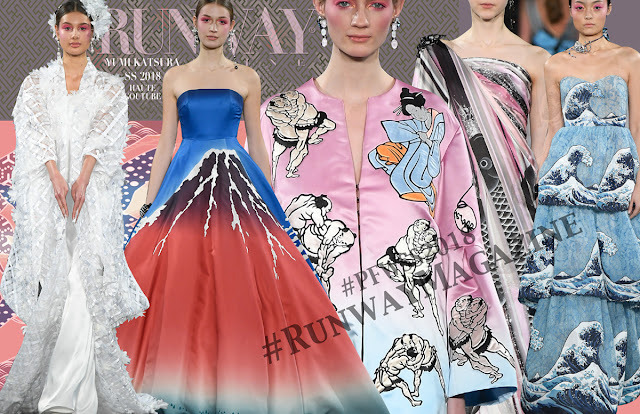 See more exciting looks of Spring Summer 2018 Haute Couture collections from Paris Fashion Week at www.RUNWAYMAGAZINES.com.